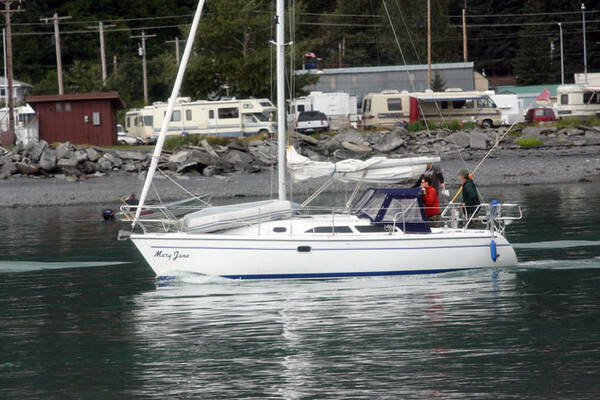 A wonderful day spent on the water with Renown Tours of Seward. Thank you for a 'great' trip! Looks like a great cruise.